Which prospect do you think is easier to convert into a customer via digital advertising? Clearly prospect B would be more likely to convert into a customer. Every sales person knows that “cold” prospects who have never heard of your business are by far the hardest to sell. With that in mind it’s pretty easy to see why remarketing advertising can be so effective. With remarketing, you’re not showing your ads to “cold” prospects. Instead, you’re showing your ads only to prospects who have already visited your website or even previous customers who already know, like, and trust your business. The best part is, Google AdWords makes remarketing simple. Here’s a rundown of how to set up a remarketing campaign to boost your Google AdWords performance. In the left sidebar of your AdWords account click on “Shared library” and then under Audiences click “View.” Click the “Set up remarketing” option and follow the simple steps to complete the remarketing setup process. Then, click “Tag details,” “Setup” and “View AdWords tag for websites.” The code that appears is your remarketing tag code; it must be placed before the closing </body> tag on each page of your website. You can also place this tag just once in a site-wide footer file. If you use Google Analytics – and you really should be – then you can also use your already-placed Analytics tags for your remarketing efforts. Next you’ll need to create remarketing lists that will allow you to reach out to different groups of visitors. You can create a broad list that includes anyone who visits your site, or more specific lists for visitors who checked out certain products or services. You can also create remarketing lists for visitors who made purchases, filled out webforms or responded to offline ads. The possibilities are endless! Make as many lists as you want by specifying remarketing list rules. If you own a running shoe store and want to keep a list of people who browse New Balance shoes, then use the rule: “URL contains newbalance,” assuming you use the term “newbalance” in the URLs of related product pages. Thanks to these rules, you don’t need to add separate code to your website to reach different visitors with remarketing. You can also use custom parameters to create remarketing lists of people who take specific actions on your site. For example, you can create lists of people who spend certain amounts of money or purchase specific products. This information can be extremely useful for engaging known customers with new sales or related items. Keep in mind that your lists must be populated with minimum numbers of visitors before they can be used in remarketing campaigns. Lists for Display Network campaigns must have at least 100 active visitors within the previous 30 days, and lists for Search campaigns must have at least 1,000 active visitors. Your ads won’t show unless you meet these benchmarks. Once your lists are good to go, then you can create your remarketing campaigns. Do this just as you’d set up any other campaign, and set the appropriate remarketing lists as your audience. You can create text ads for Search campaigns and either text, image or video ads for Display Network campaigns. You can also build different ad groups with different audiences within remarketing campaigns. The simplest way to dive into remarketing is creating a broad list that covers everyone who visits your website. This doesn’t require creating extra lists with additional rules, and you don’t even need to place any tags if you’re already using Google Analytics. Make sure your offline ads in print, radio or TV use a special URL for people to visit, and build a remarketing campaign for that landing page. 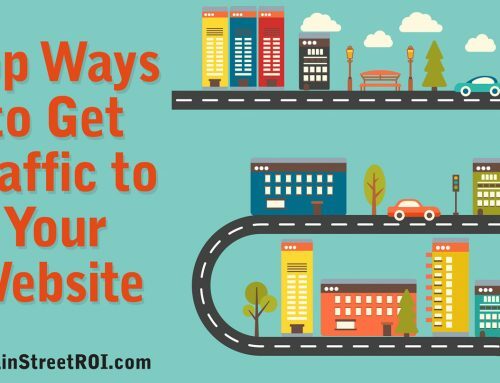 If people care enough about your business to go to that URL, then they’re very likely to respond to remarketing ads. If you use personalized URLs (pURLs) for direct mail campaigns, then you can get help from a webmaster to launch a remarketing campaign with personalized landing pages. People love seeing their names, and a personalized page can really boost conversions. Remarketing is a powerful tool that can enhance the performance of most PPC campaigns. It’s common sense in business to stay in touch with your prospects and customers, and that’s exactly what remarketing is all about. 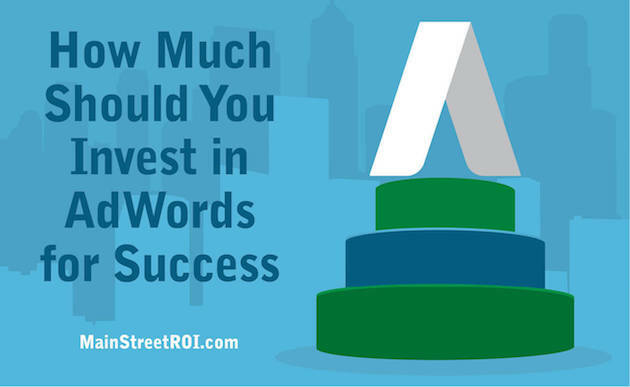 Do you want more AdWords tips?